mPay2Park is a mobile payment option offered within various municipalities, parking authorities and private parking facilities. The service was developed to offer a safe, efficient, and easy method for payment of parking fees and related services – all through your mobile device. The mPay2Park system has been designed to interface and offer an alternate form of payment from the traditional meters, machines and related gated revenue systems used in both on and off street parking. We also offer a parking space locator through the GPS interface that allows a user to quickly locate subscriber parking facilities in the general area. The convenience of pay by cell parking and much more is coming to a location near you. 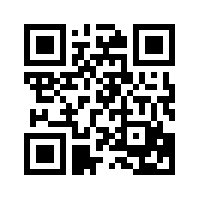 Tap to download or Scan the QR Code below to download the mPay2Park App Today! You’ve spoken and we’ve listened. Depending on the area you are parking in, you may have been required to maintain a wallet, or been able to pay per use. We’ve received an overwhelming amount of requests to transition locations to pay-per-use instead of wallet-based payments. We are excited to announce that we have worked with our partners to reach agreements to deliver what you’ve asked for. 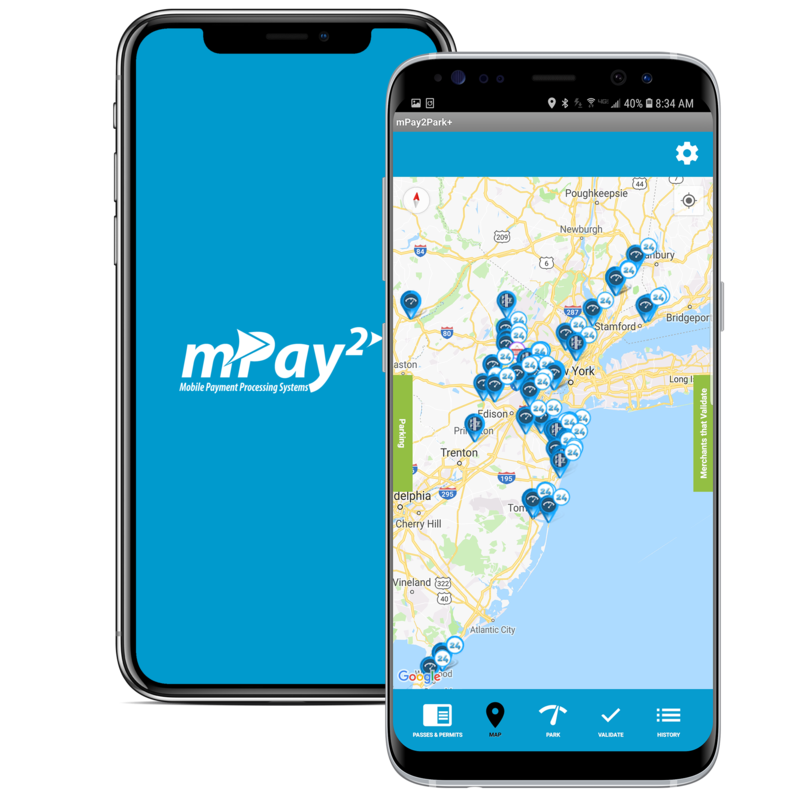 During the first couple weeks of November, mPay2park will be now offering pay-per-use in all locations and will be discontinuing the requirement for, (and disabling), the mPay2Park wallet. Many customers have already benefited from this feature in various locations and we feel this global update will result in the best experience for our customers. To facilitate these changes, we are streamlining the system so if a you currently have a wallet established we will honor the remaining funds and deplete the wallet until it reaches a $0.00 balance and then switch to “Direct Pay” for all locations.